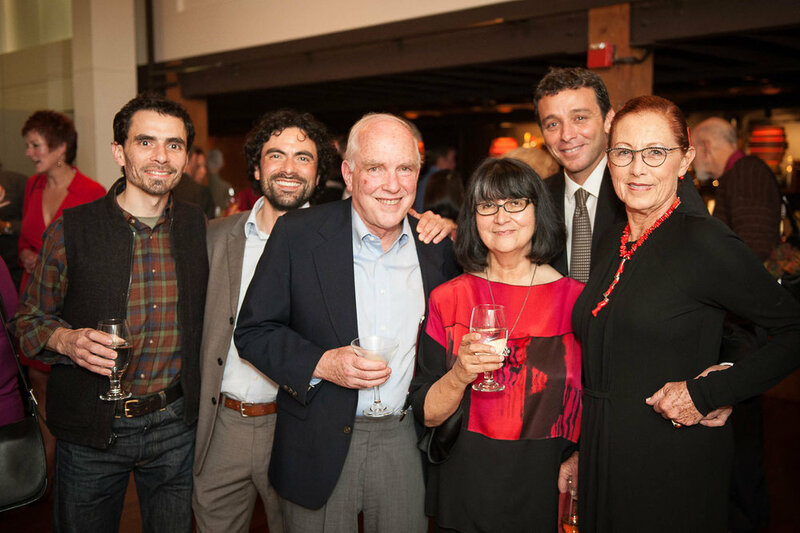 This month, we talked with Business for a Better Portland member, Peter Platt, founder and family owner of the Andina Restaurant in Portland’s Pearl District. We asked Peter to share the driving passions and philosophies that have led to 15 years of successful business in PDX while maintaining thoughtful and socially responsible connection to both Portland and Peru. Why did you decide to join Business for a Better Portland? The best restaurants, like any great local business, exist and thrive at the nexus of a community. In our case, we’ve increasingly found a home within the community of like-minded business owners who aspire to channel their energies and resources in ways that advocate for social values that express the highest ideals of our city and state. Whether we call this “progressive” or “sustainable” is beside the point - what matters is that we believe in a common set of values that connects us across industries and demographics. There are so many great examples to learn from within the BBPDX community. As a local business owner, WHICH ONE OF BBPDX'S FOCUS AREAS ARE MOST IMPORTANT TO YOU AND YOUR COMPANY: TRANSPORTATION, AFFORDABLE HOUSING, EQUITABLE ACCESS TO CAPITAL, OR COMMUNITY BUILDING? As a business owner, it’s hard to isolate any of these focus areas since they all require a stable job and living wage to fully utilize. My volunteer work as the Board Chair of Hacienda CDC (an affordable housing provider based in Cully) and as a Commissioner with Prosper Portland are both natural extensions of the care and concern we show our employees in providing a hospitable work environment with generous benefits and living wages. Ultimately, the more we work together to co-create the conditions for success at a community level, the more we will benefit as values-driven businesses. What is your Vision for a Better Portland? Much has been made of Portland’s historic challenges in creating a truly inclusive business culture and community. As our city continues to grow and diversify, we will need to search for our common roots in cultural practices and values that bind us together rather than push us apart. I think we will continue to be surprised by how much “sustainability” cuts across cultures and backgrounds as a commonly held value, though differently expressed. While much of this work will have to be done in the social sector, I am a big believer in the power of business to forge close ties amongst people from all different walks of life. My family’s restaurant is a living lab for this kind of adventure in cultural understanding and bridge building. We’re still at it!